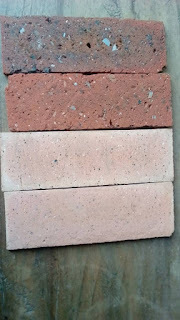 Samples of various colored South african bricks for sale at wholesale prices here in NIgeria. Buy best quality from us at competitive prices. 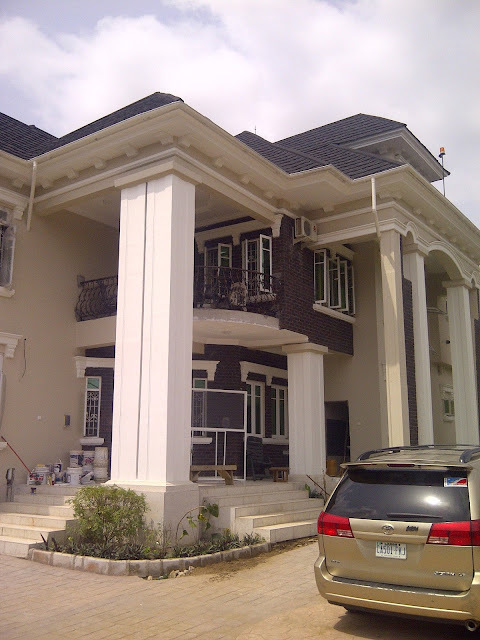 We also offer professional installation services. 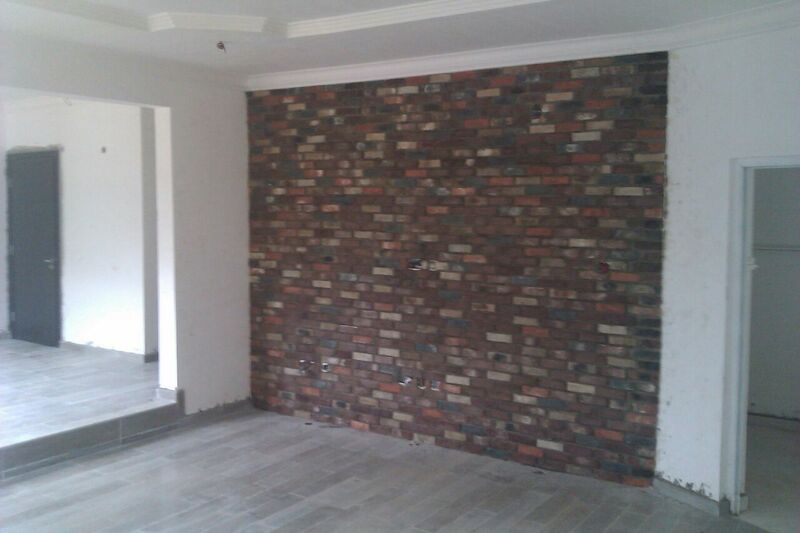 Black colored and polished antique bricks with white colored grouting is available at Farad contractors Nigeria. 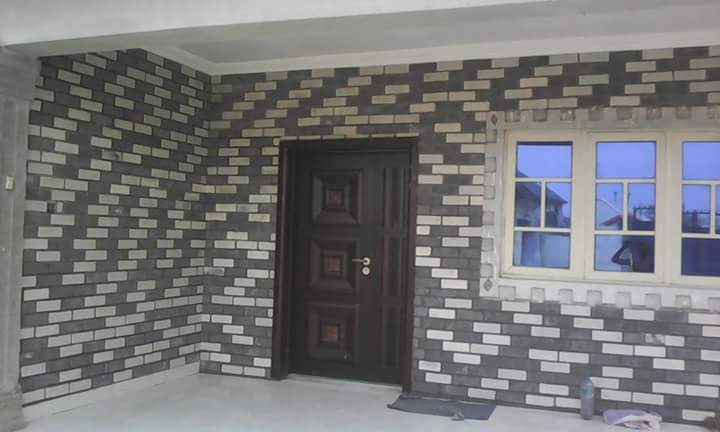 Get in touch with us today for all your black colored brick tiles here in Nigeria. 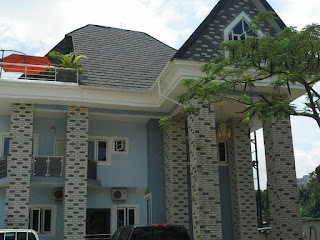 Get quality white and black Eco brick tiles from Farad contractors Nigeria. 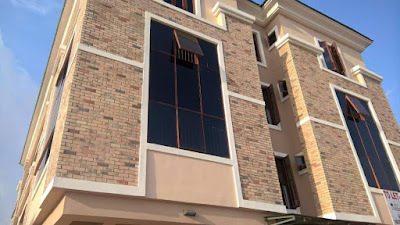 Best quality in the market, cheapest price available in Nigeria, you get all these at our company. We are here to serve you. Buy mixed colored Eco bricks from the right source here in Nigeria, we offer you very good quality eco bricks and professional installation service. We have the whole colors available at our warehouse. 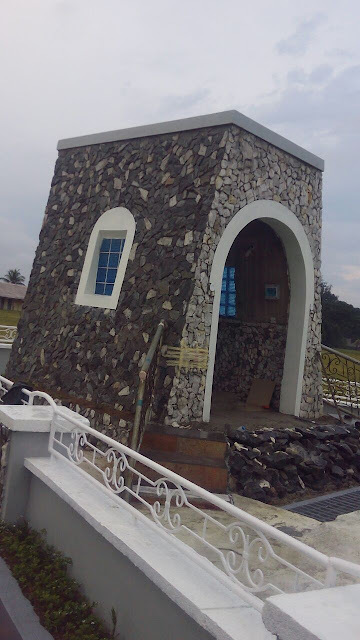 White and black colored eco bricks for sale at Farad contractors Nigeria. pure white and black mixed with quality bricks. 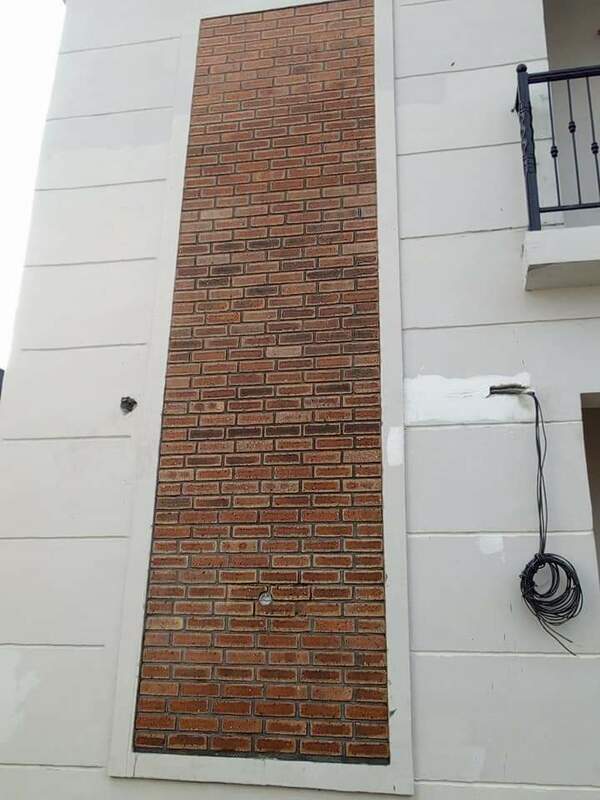 Comes in 54 pieces of bricks in a carton and one carton gives one square meter of bricks on the wall. 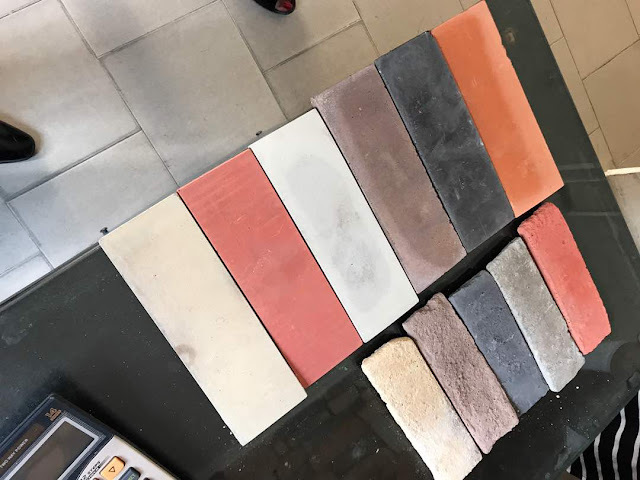 Mixed colored antique bricks for sale at Farad contractors Nigeria, the whole six colors are available at our sales locations. 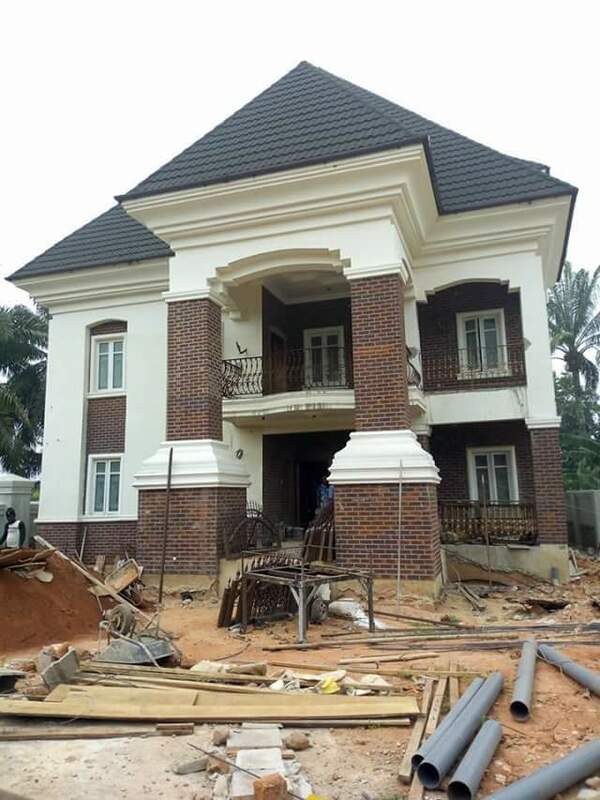 Buy original bricks from the legitimate source here in Nigeria. 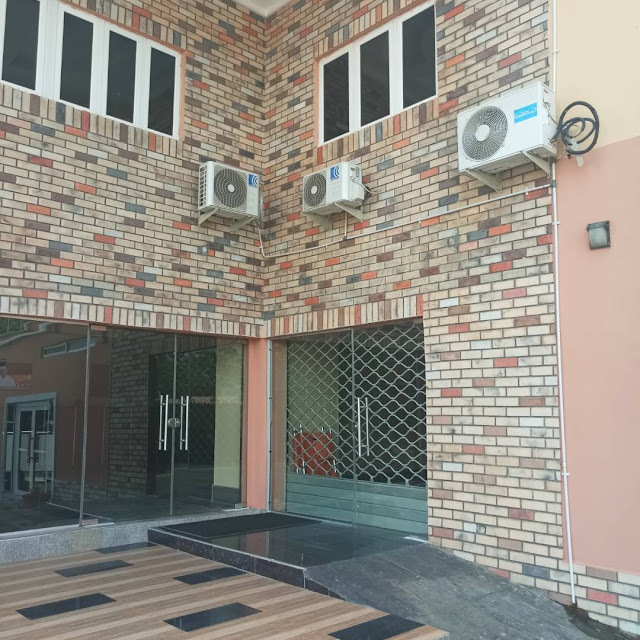 After sales installations also available. 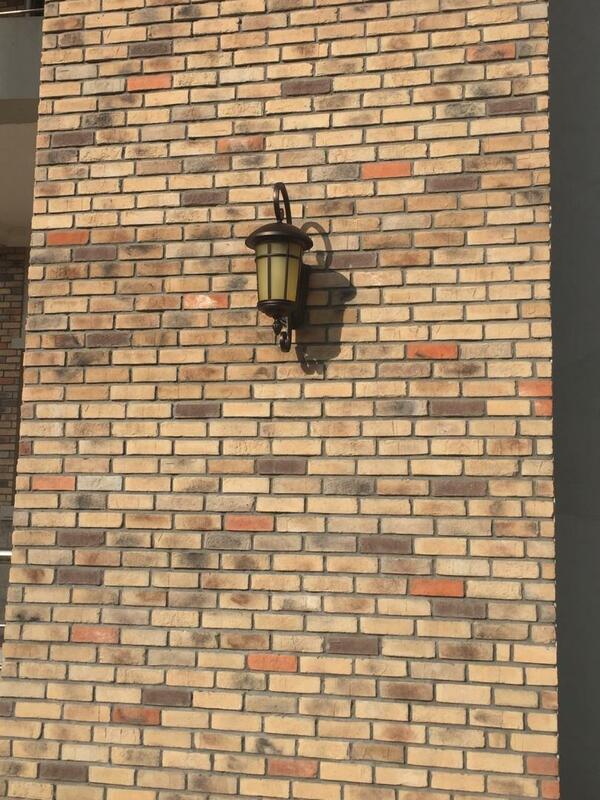 Antique bricks is rough brick type that gives you a natural feel. 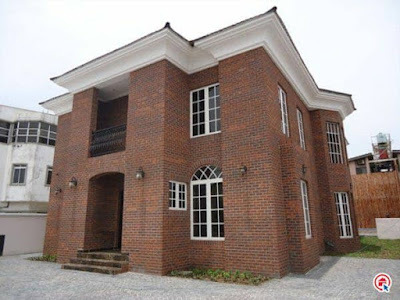 We sell the best quality of antique bricks in Nigeria. Each carton of our antique bricks is 80 pieces of bricks and comes with all colors. 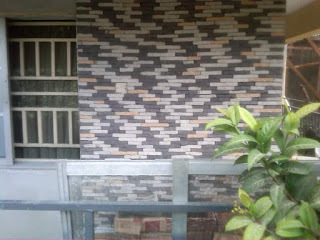 We have quality eco brick tiles for sale. Eco bricks has many different colors which can be combined in many different ways to achieve many patterns. We also have professional installers to work for you after purchase. Buy Shiraz colored South African bricks from us at Farad Contractors Nigeria. Our South African bricks are all oven baked and made with standard flyash materials. 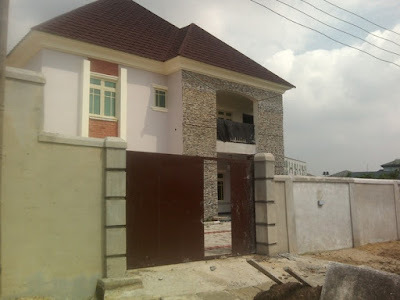 We deliver to your building site at your cost, if you cannot be able to come to our office. Antique bricks for sale at a very good price here in Nigeria. Comes in complete carton packaging with guaranteed standard quality. We are a major source of many brick tile types in Nigeria. Buy all colors of brickstones from us. 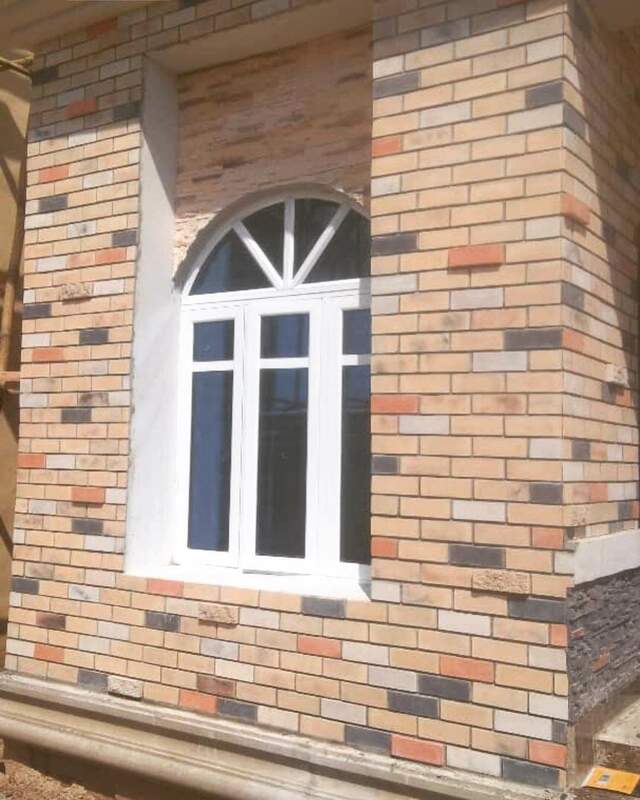 We offer real brick stone of premium quarts stone material, available colors include white, brown, black, pink etc. 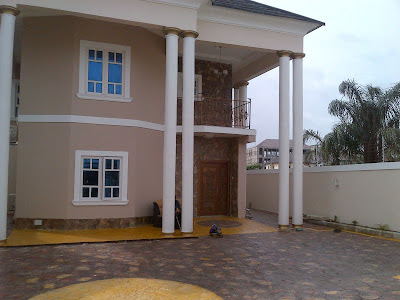 Get in contact with today in Lagos and other cities. 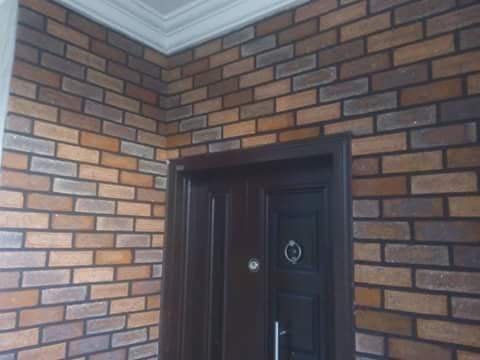 A mix of Duet color South African bricks and dark colored colors of galaxy. 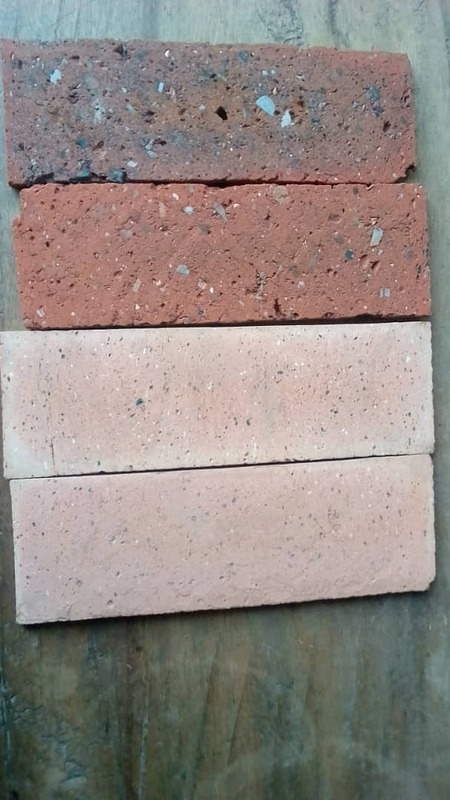 We sell all the colors of South African bricks and we have the very original quality. call our number for negotiations and sales. 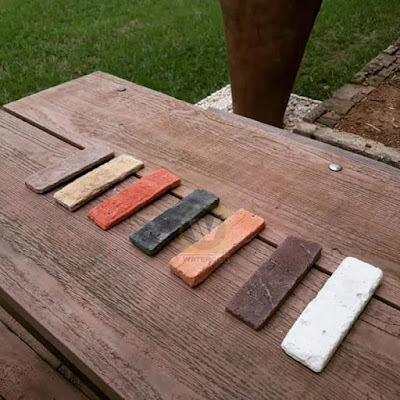 Buy orange colored Eco bricks mixed with some other colors of beige,brown, black and grey. 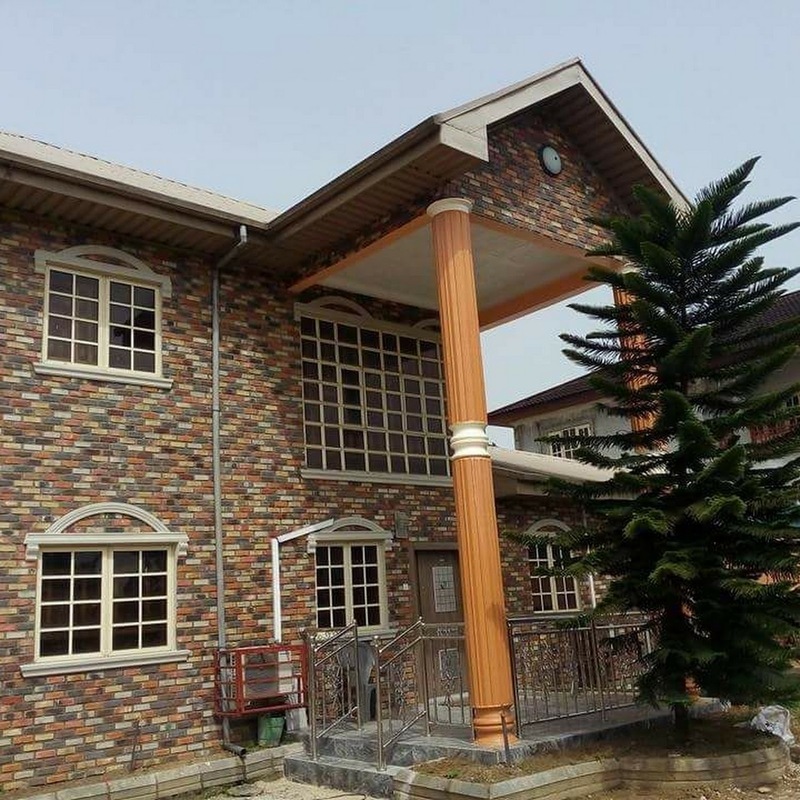 Eco bricks has a smooth surface and has the advantage of resisting stains and dirt on its surface. 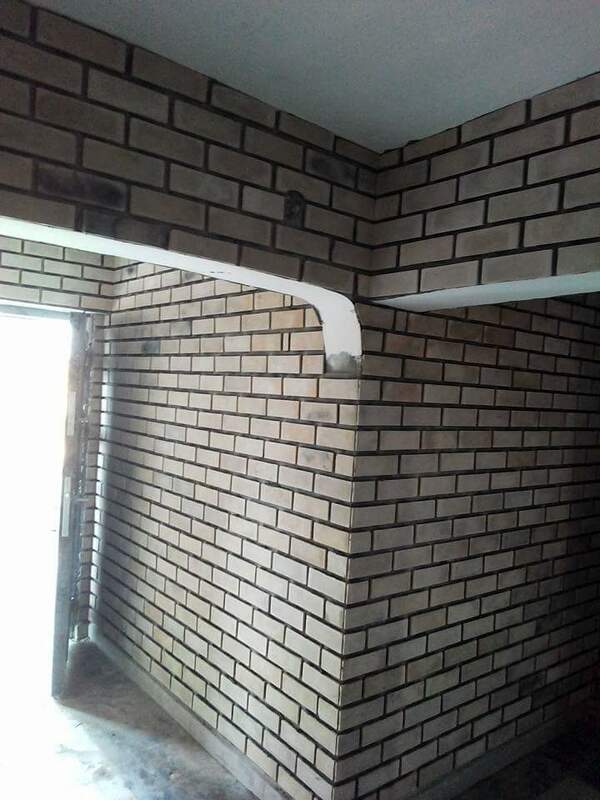 We have installers to lay the bricks for you. We have multiple colors of South African Bricks for sale at our Lagos warehouse and many locations in Nigeria. Get in contact with us today to locate our brick sales location in your city. 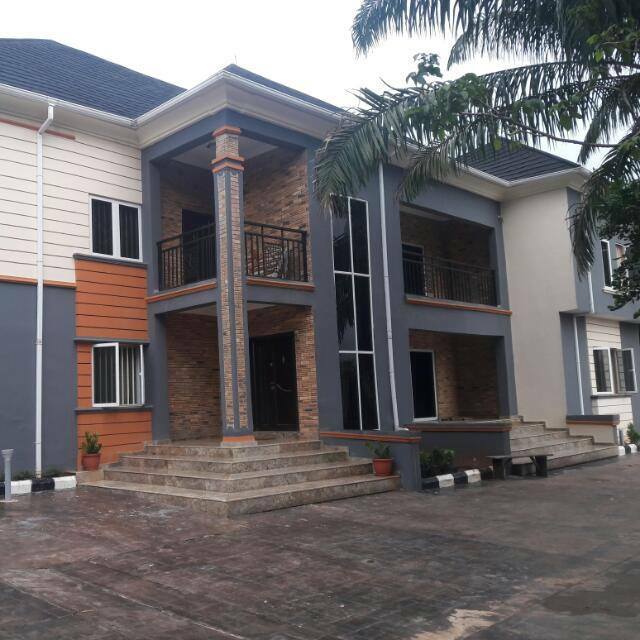 Our prices are very affordable. we offer Antique bricks mixed with majorly beige color and some grey spots. 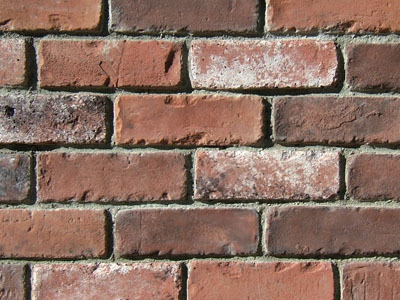 Antique bricks can be used in both interior and exterior walls of your house and it comes out nice looking. 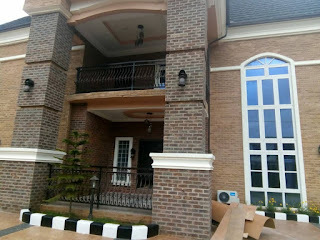 we sell and install. Eco bricks and antique bricks are available at our stores. Eco bricks is smooth while Antique bricks comes with rough facing. depending on the type you prefer, we offer both for diverse client needs. 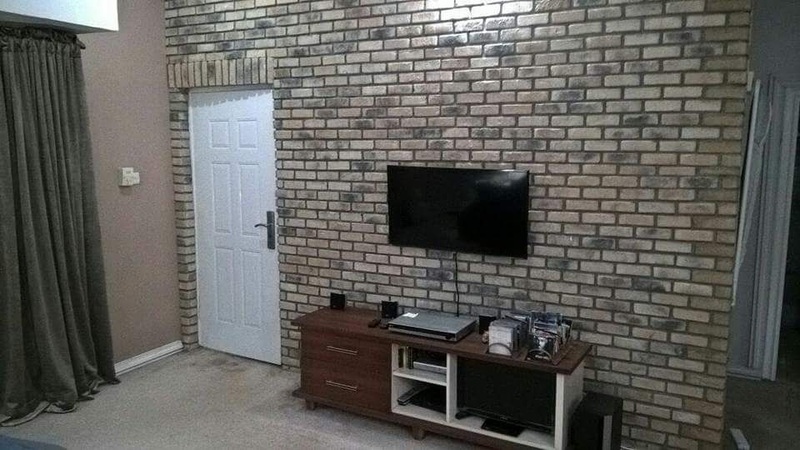 Antique bricks can be used for interior decorations, especially at the Tv wall portion of the sittin room. Get original antique bricks from us at Farad contractors Nigeria. we sell and install. Antique bricks offers your building a unique brick cladding experience. 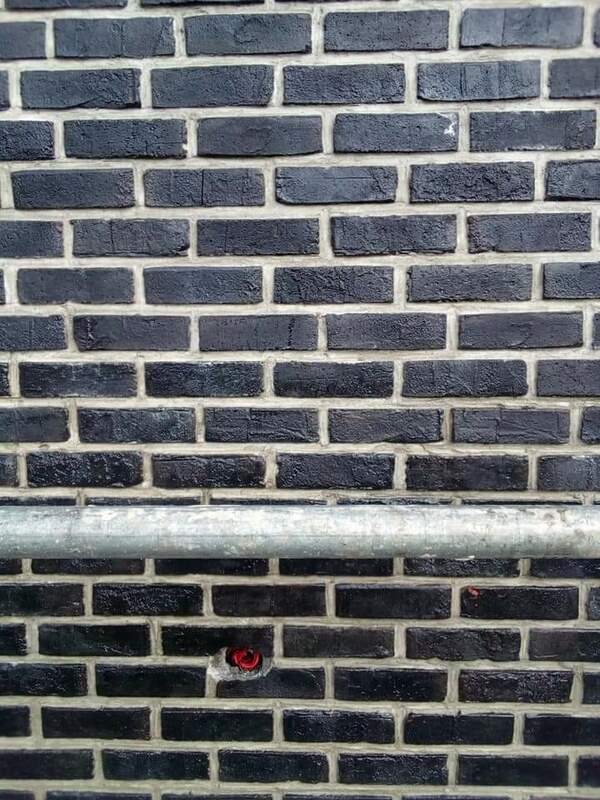 We sell the original antique bricks straight from the factory at a very considerate price. 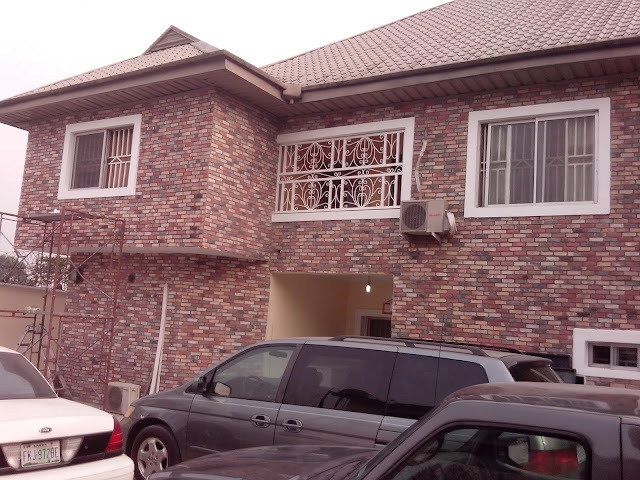 contact us to inspection. 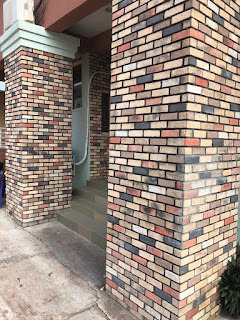 Duet colored South African bricks for sale. best quality, original products from the direct source. we sale at a very cheap price for both retail purchase and wholesale. Eco brick tiles comes in one carton per sq meter packagin. It is a very affordable yet high quality brick tile in Nigeria. Many builders prefer the smooth feel of eco bricks for their wall decor. 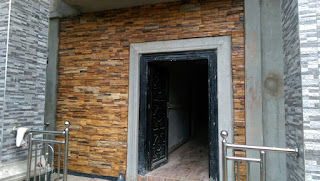 Eco bricks comes as smooth brick tiles with various color options to serve you. The beige colored eco bricks is always a cool brick type for your walls. 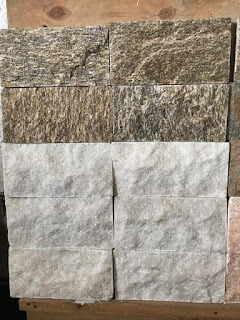 Call us today for samples. 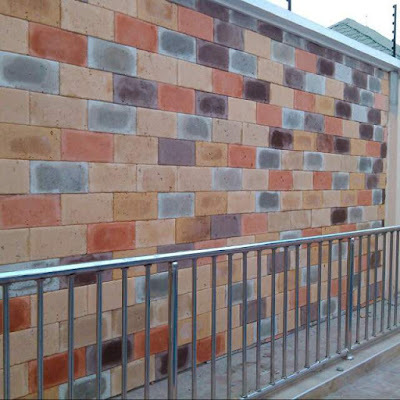 Buy mixed colored South African bricks at wholesale price. 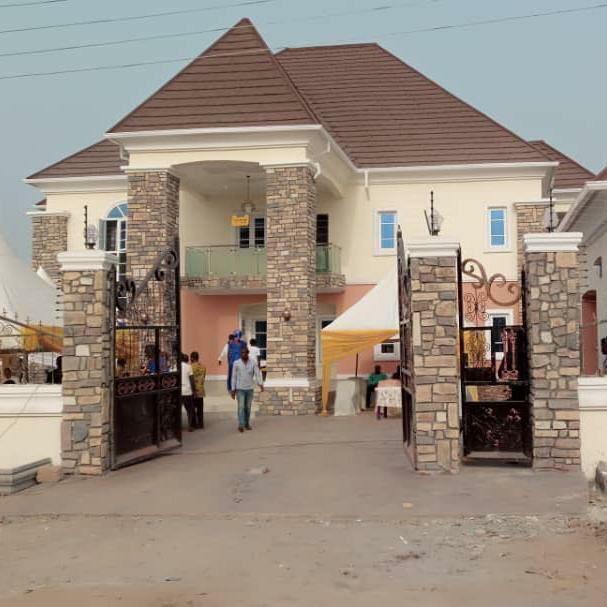 we will deliver to your building site if you are not able to come pick the bricks up at our warehouse. Save some money by buying from us. Duet colored South African bricks for sale. Very good high quality, 50 pieces per carton. Our bricks are premium quality bricks for your wall decorations to make your building stand out. 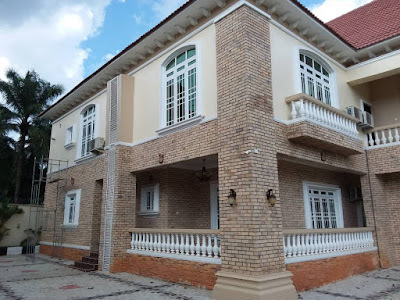 Very good old time clay bricks for your modern house designs. 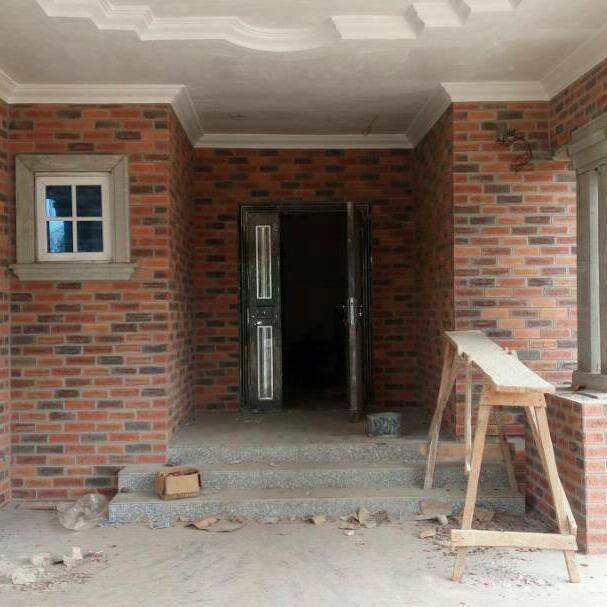 Clay bricks is the oldest veneer brick type for building wall decorations, it is still very much used today by many builders in Nigeria. Antique bricks in orange and brown mix. For clients who love old styled brick antiquities, this combination will give your building olden look in a unique way. Available in other colors. 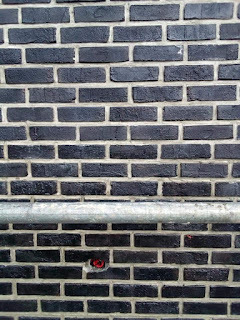 South African bricks patterned on the wall with different color types. 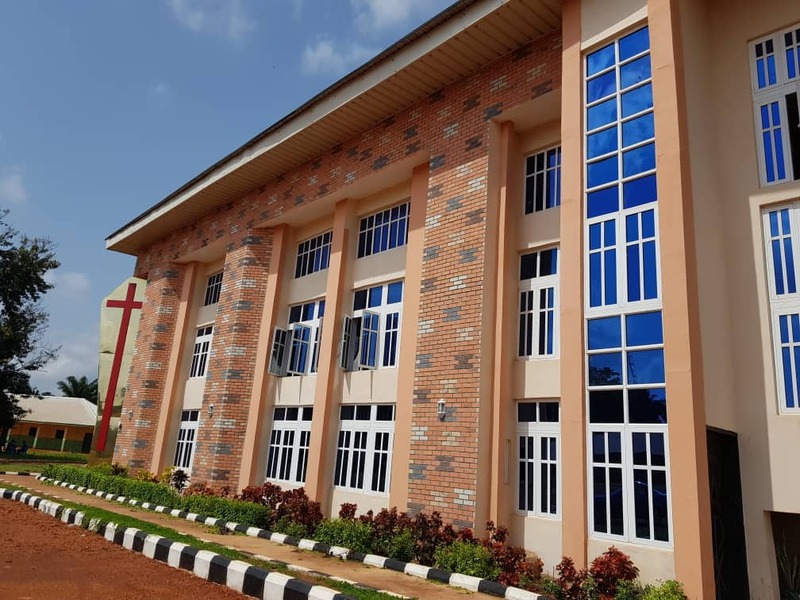 There is no limit to how we can use our bricks to work for you. buy from us and tell us how you want it. Wonderful rendition of eco brick tiles in selected colors in moderate combos, the beige color comes prominent while other colors are sparingly dispersed on the wall. 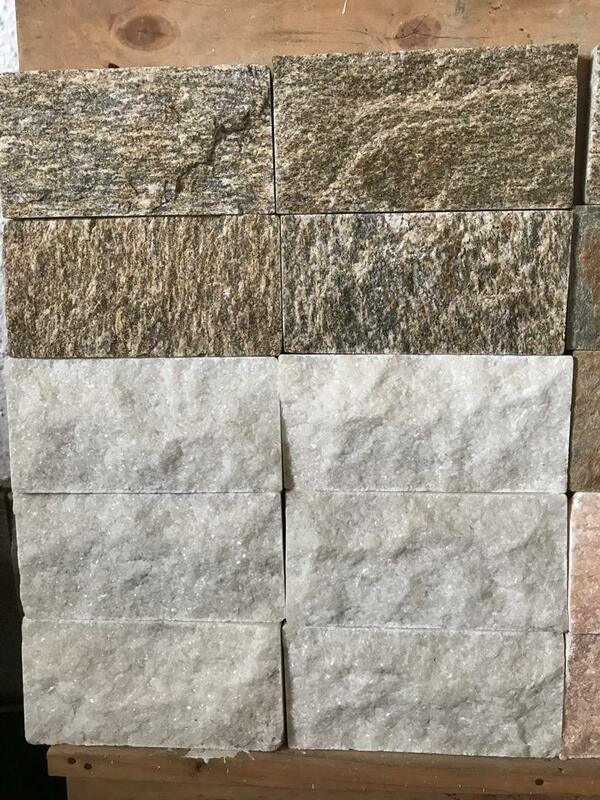 Buy eco brick tiles in beige color only, 6 different colors are also available. 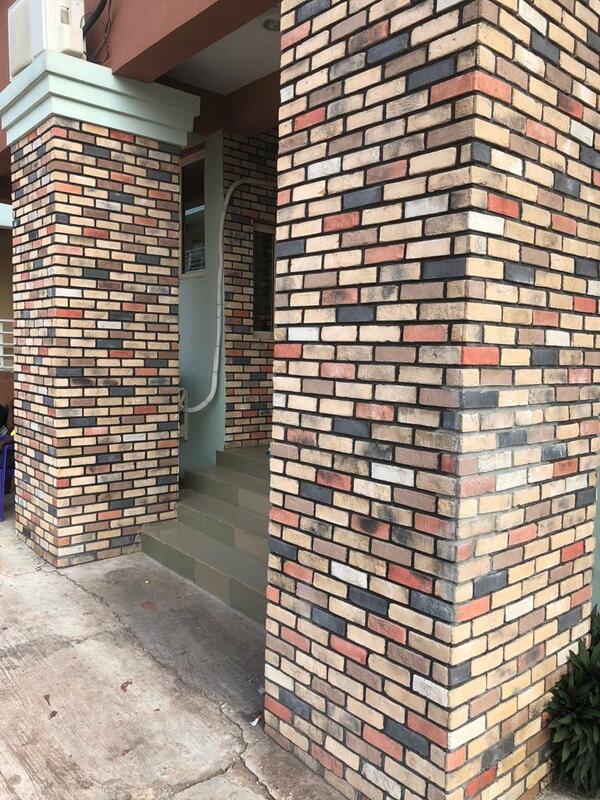 Eco bricks is a smooth brick type with suave finish on building walls, it comes 54 per carton. 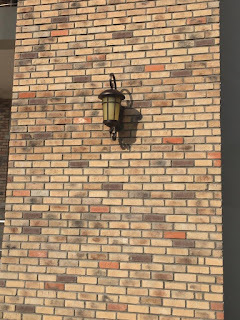 This classic Combination of dark mixed antique bricks will always stand out anywhere it is used, it is a timeless color combination of black bricks in antiquity specially made for you. 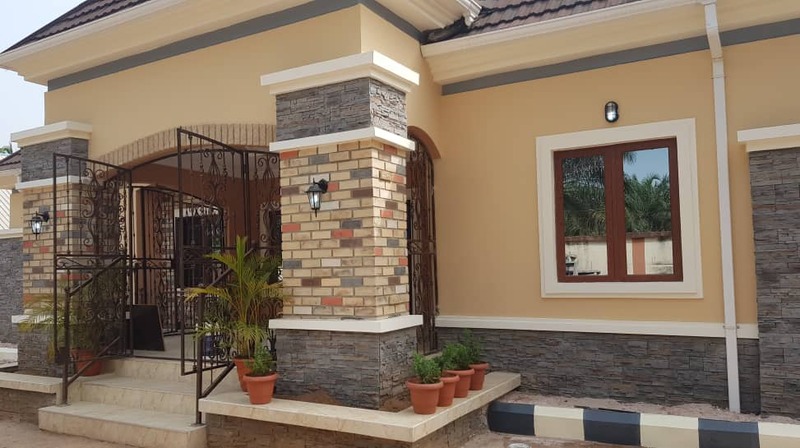 Cobble stone of the dark brown mix with patches of beige colors and grey comes out solid on your pillar columns and walls, giving your building that solid aesthetics. 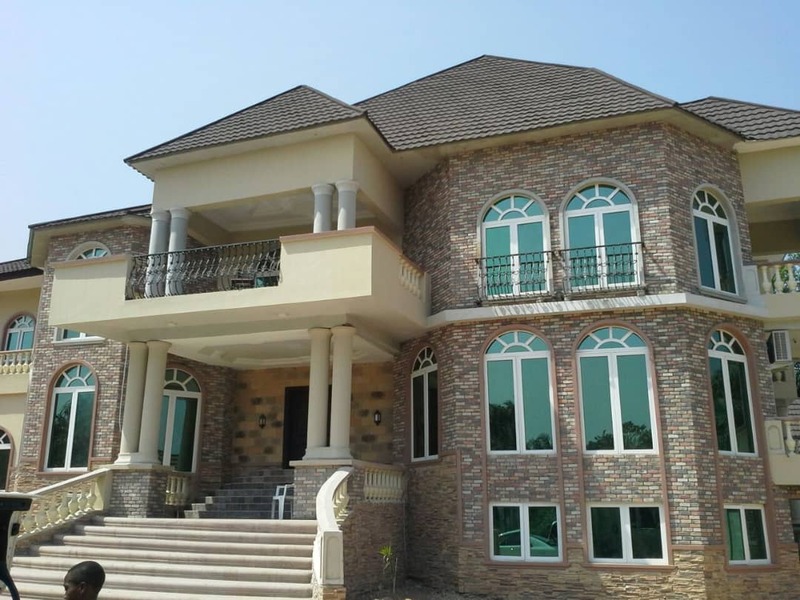 South African bricks galaxy color is an exquisite color type of South African bricks, it comes out elegantly superb on both interior and exterior walls. 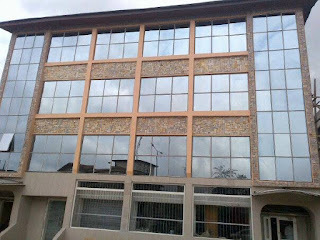 We are building Nigeria's largest collection of brick tiles gallery. We sell all types of brick tiles and veneer bricks for both interior and exterior buiding wall decorations. For over 9 years, Farad Contractors Nigeria have been offering brick tiles of numerous colors to Nigerian home builders and the construction industry. 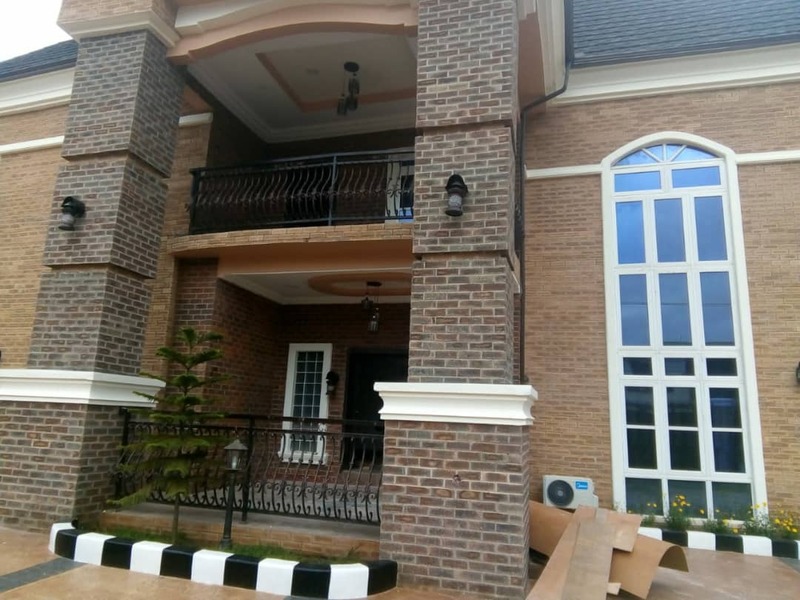 We offer premium veneer bricks from various parts of the world including South African brick tiles and bricks made here in Nigeria. 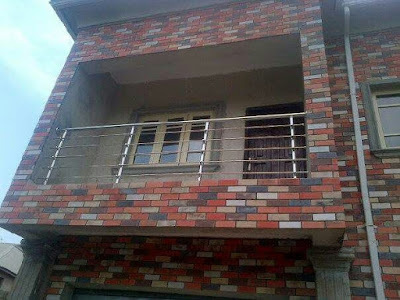 Farad Contractors Nigeria is a registered Bricks and Stones company here in Nigeria, We sell and install brick tiles for home decoration and structural wall claddings. 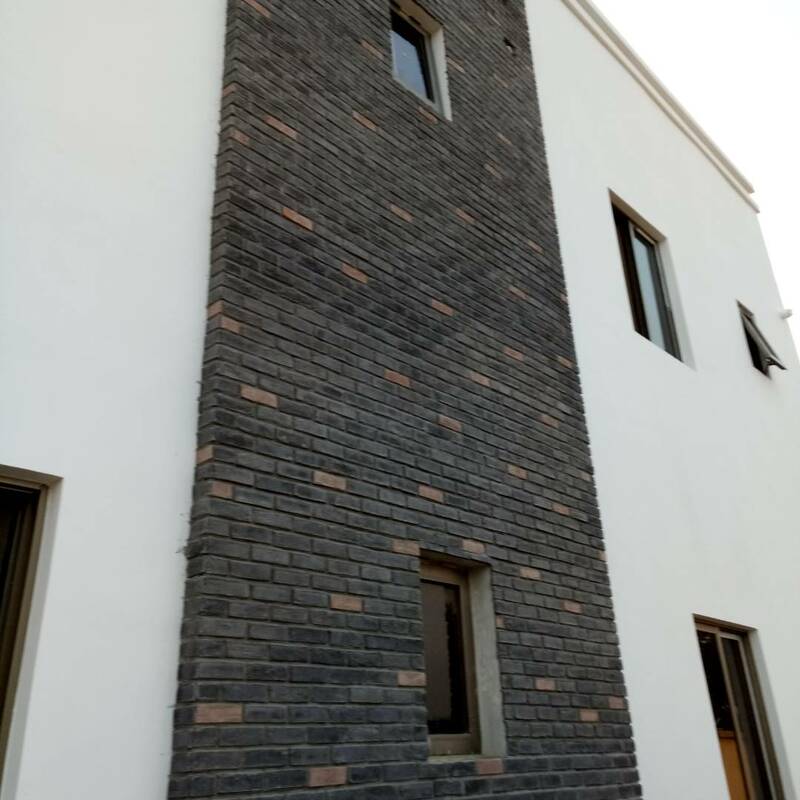 Our brick tiles include South African bricks which are made from the Fly ash technology and fired under high temprature kilns. 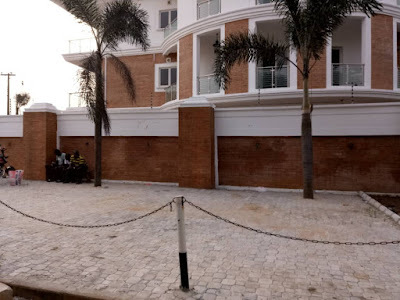 We import South African bricks directly from South Africa to our brick tiles depot in Orile Lagos from where we supply numerous parts of Nigeria. Eco bricks is also a brick tiles product in our offering which is made here in Nigeria by the cultured bricks technology and it is a very smooth brick tiles type therefore resisting stains. Our brick tile prices are about the cheapest in Nigeria because you are buying from the the direct source when you buy from us.